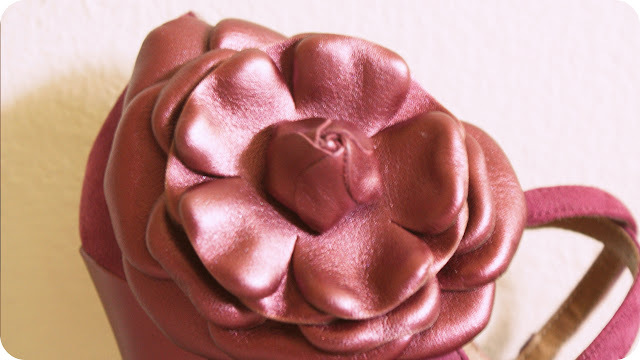 Shoe Doctor, PhD: Figures: Favorite Shoes #23 - Magenta suede shoes! 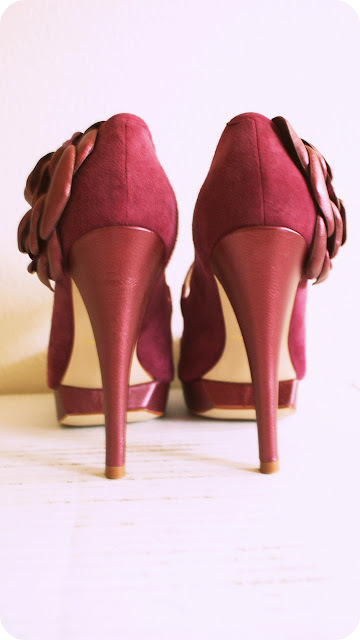 Figures: Favorite Shoes #23 - Magenta suede shoes! These are one of my favorite all time shoes, Rhoda by Kelsi Dagger . She is surprisingly comfortable for a 5" heel, and I just love the mix of suede uppers with the leather flower accent and covered heel. Rhoda is perfect for adding a subtle pop of color to black and white outfit. 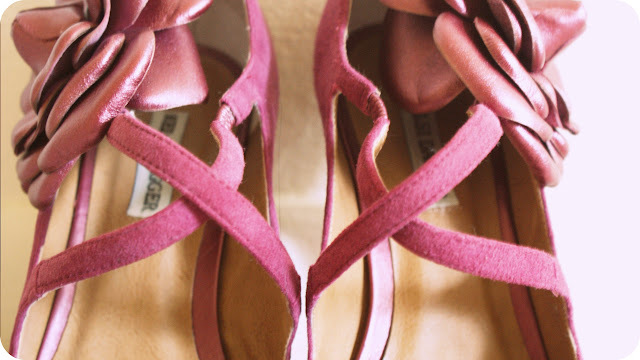 Check out my other 22 favorite/birthday shoes here.